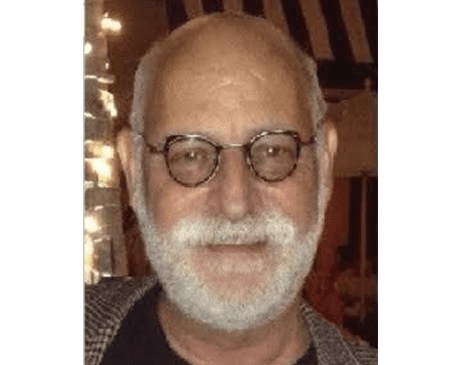 Dr. Richard H. Siegel has a Masters and Ph.D. in psychology. In private practice since 1975, he is a native of South Florida for over 40 Years. He is married and has one adult child and two grandchildren. 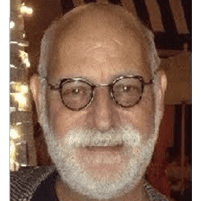 Trained in two Gestalt Institutes, a Bio–Energetic Institute, as well as in Abuse and Trauma Resolution, Dr. Siegel has successfully treated many patients over the years. Treating anxiety, depression, phobias, compulsions, stress and addiction, Dr. Siegel brings a multi-dimensional approach to assist in quality-of-life issues for patients of Hormone Health.